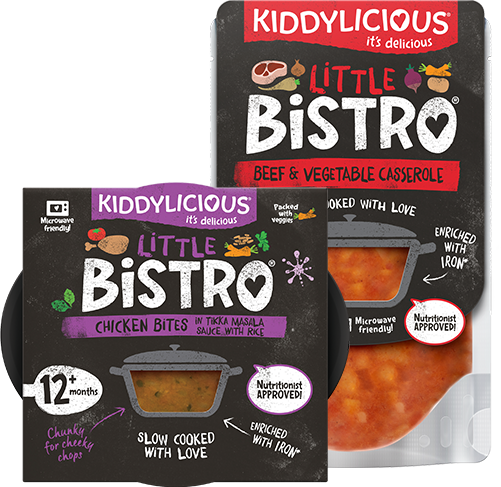 Showcase the variety of flavours and nutritious ingredients in Kiddylicious’ new range of Little Bistro meals for babies and toddlers. 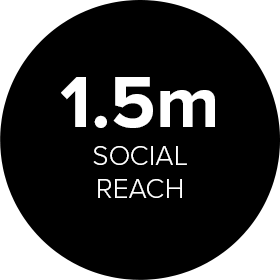 Mums of young babies typically spend a lot of time on Facebook, particularly if they’re at home whilst their little ones are napping or in bed. In addition, video consumption on social media (particularly Facebook) was dramatically increasing at the time. A series of slick, simple but informative Facebook videos promoting the Little Bistro range and all its benefits. For the product intro video, to complement the range’s packaging, we blacked out our in-house studio to create a stunning dark aesthetic. 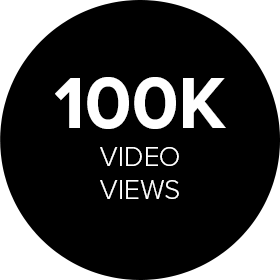 The end result was beautifully shot content that focused on nothing but the products and their ingredients. 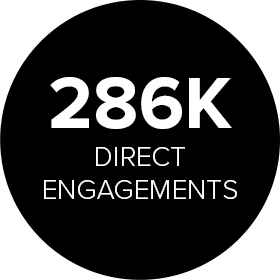 Pop-up overlays highlighted key benefits, slow rotation allowed each product to be shown in a beautifully continuing motion, and the animated end frame added some extra fun flourish to the video. 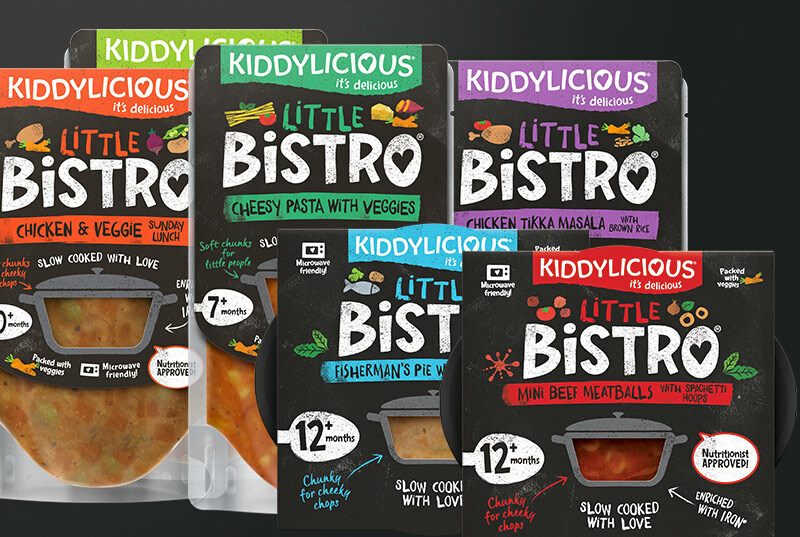 In addition, we also filmed an interview with Kiddylicious’ child nutritions specialist, Charlotte, who answered a range of baby food-related questions that young parents care deeply about. We produced a series of infomercials, in order to further support the product launch.